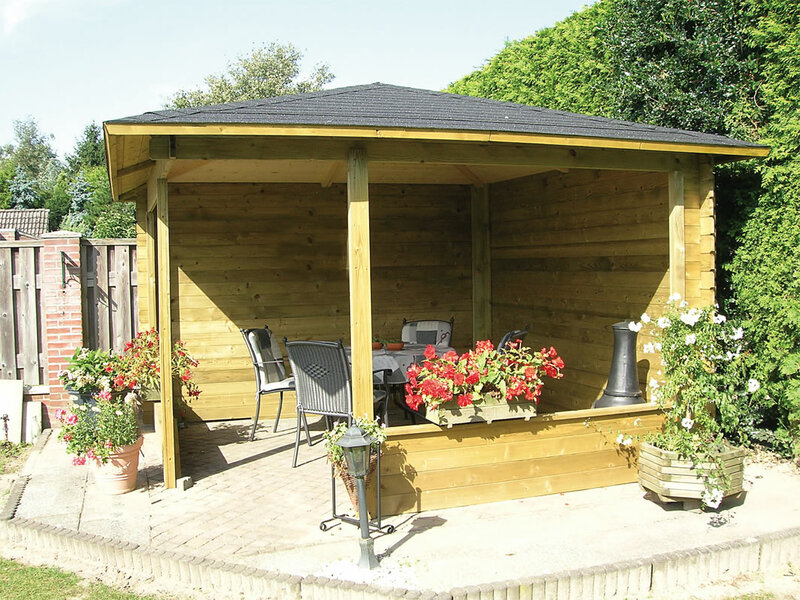 If you are looking to add value to your home and garden whilst making it a more enjoyable place to spend time then one of the most beneficial improvements you can make is to invest in a garden structure such as a wooden gazebo, arbor, summerhouse or pergola. 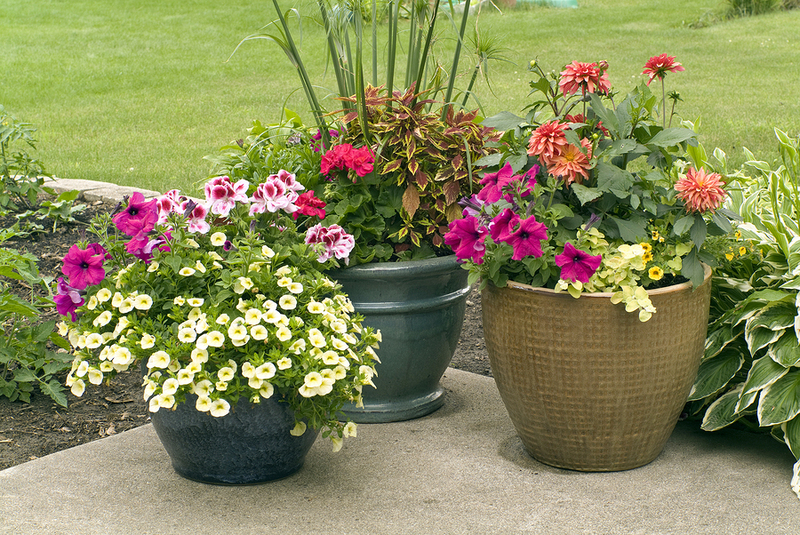 This is because not only do they make a great focal point to the garden but they are also functional in their design as they can be utilized for numerous purposes such as outdoor entertaining (as the provide shade and shelter), relaxation spaces or a comfortable seating areas thus helping to enhance your outdoor lifestyle. 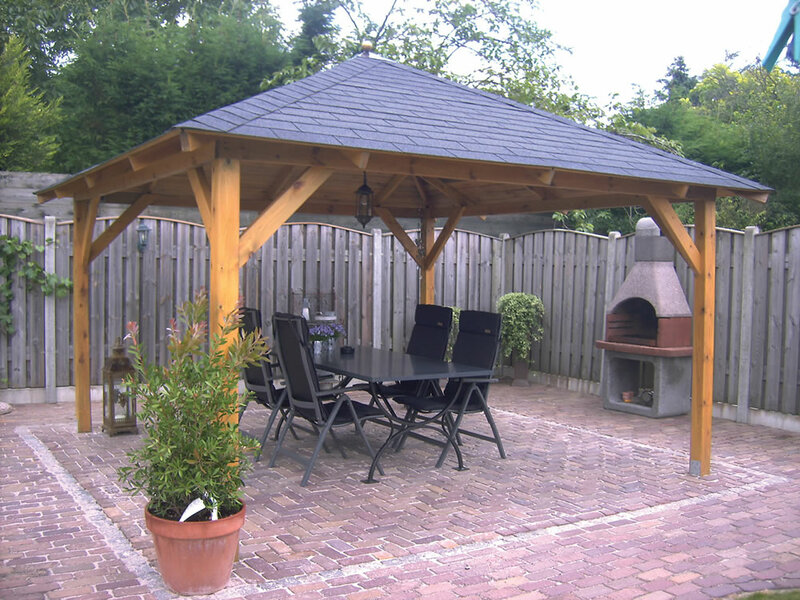 If you are lacking a decent outdoor space for relaxation and entertainment or your garden is looking a little dated then of the most popular up and coming trends in garden design is to erect a wooden gazebo. 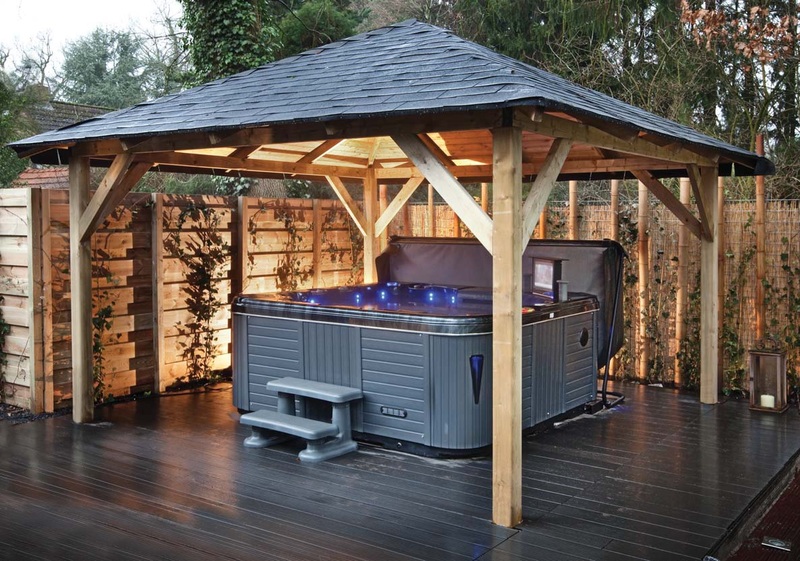 This is because not only do they provide an excellent focal point to your property they are also really functional and as such prove to be great value for money. So many of us are conscious of the environmental impact of how we live our lives that it is not surprising that when we are considering decorating or renovating our home that we want to choose environmentally-friendly resources and products. There is also a growing trend to be aware of the eco-credentials of the companies manufacturing the goods we buy. Sustainability is even being taught to 10-year old school children so you know it is an important topic when it has found its way onto the school curriculum. So if you are undertaking a tiling project and want an eco-friendly choice then natural stone tiles are ideal; they are one of the most sustainable building materials around. 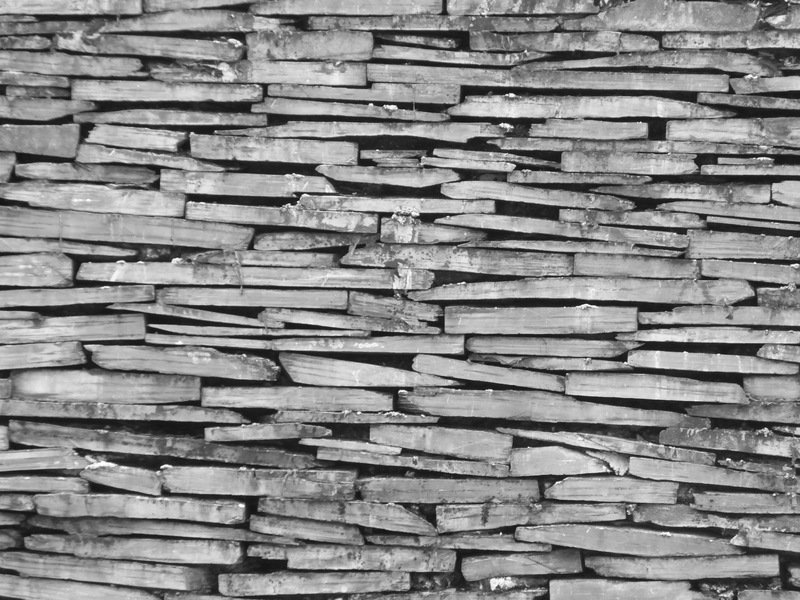 Slate tiles are one of the most versatile coverings and can be used as floor tiles and wall tiles and in almost every aspect of the home. 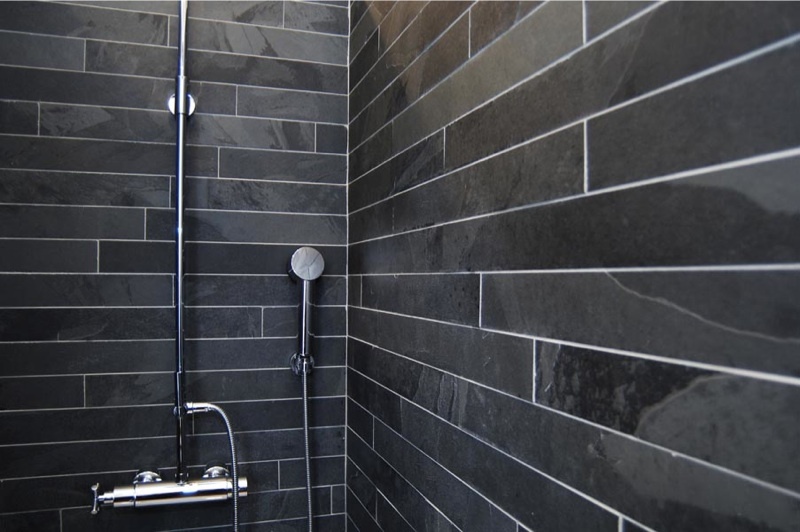 A whole room can be lined with natural slate tiles. You can even cover furniture with it. It looks just beautiful on bars, tables, and worktops. Even home accessories such as wall clocks, coasters, trivets, and chess boards can be made with slate. But why use natural slate tiles?